Bryan Cranston, having starred in some underrated roles in his post-Breaking Bad jump to the silver screen, is now returning to TV. He is set to star in the Showtime limited series, Your Honor. The 10-episode legal thriller is based on the Israeli series Kvodo, and will find Cranston playing a respected New Orleans judge whose son is involved in a hit-and-run incident, which sets off a high stakes game of lies, deceit, and impossible choices. Peter Moffat (Doctor Who) will serve as showrunner while also writing multiple episodes, including the first, while Robert and Michelle King (The Good Wife) have also had a hand in creating the show. Gary Levine, President of Entertainment at Showtime Networks, said of the project: “Peter, Michelle and Robert have crafted an original thriller with gut-wrenching suspense, raw emotion and moral complexity. And we are simply ecstatic that Bryan Cranston, one of the planet’s finest actors, shares our enthusiasm and has agreed to play the lead. I can’t wait to shoot Your Honor and show it to the world”. 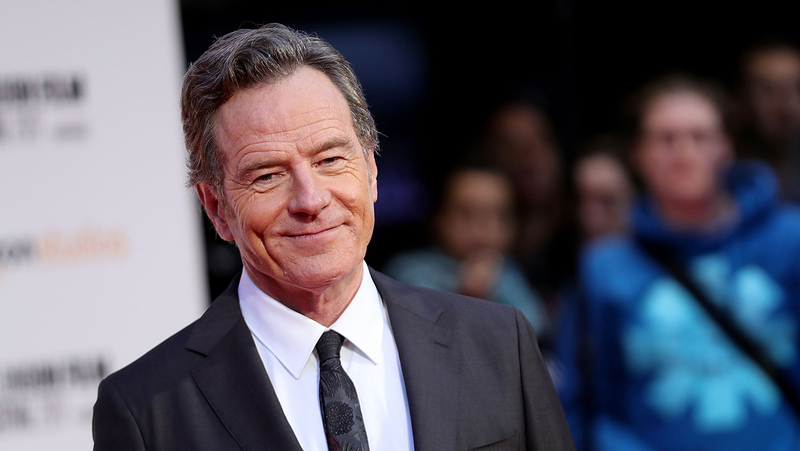 Cranston won four Emmy awards for Outstanding Lead Actor in a Drama Series for his incredible work on Breaking Bad, while he also found big success on Malcolm In The Middle, so he and TV have a nice working relationship, so to speak. While rumours float around regarding a possible Breaking Bad movie and whether Cranston would be involved, for now we’ll have to settle for him being a compelling judge.